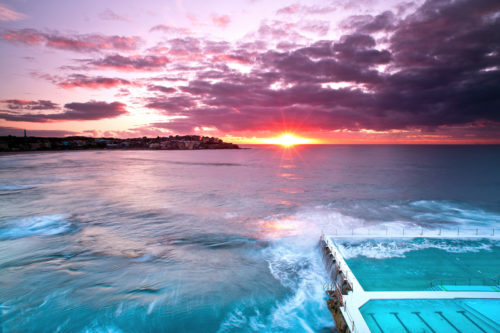 Sunset From North Bondi, Australia. 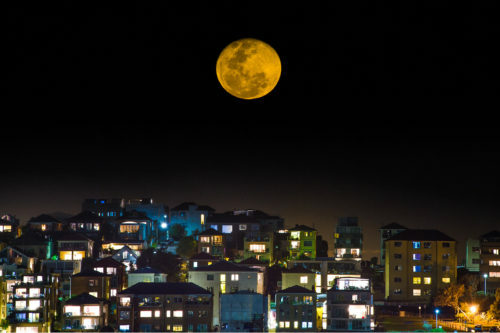 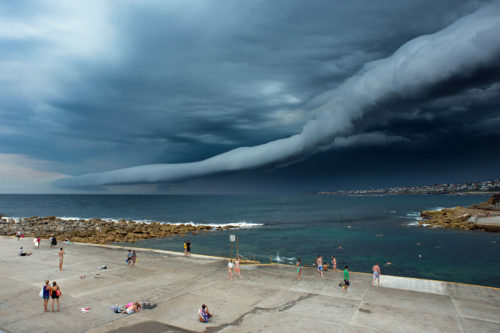 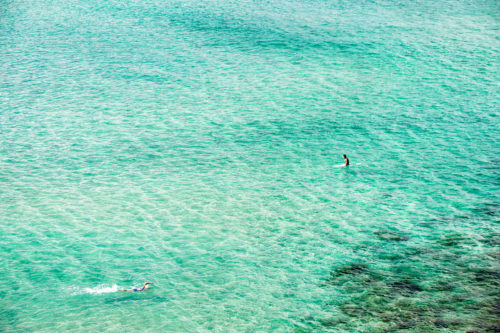 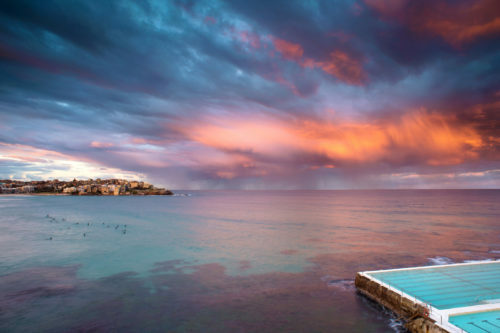 Encounter In Clearwaters, Bondi Beach, Australia. 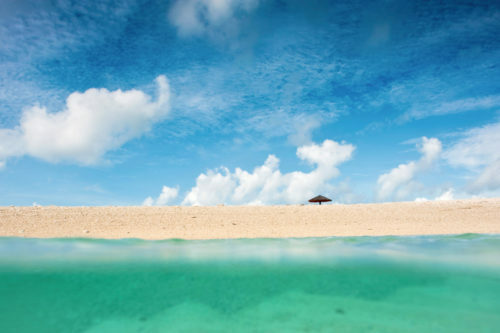 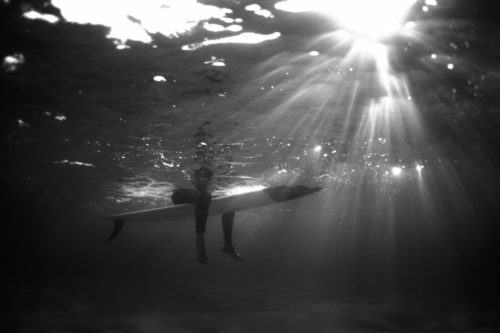 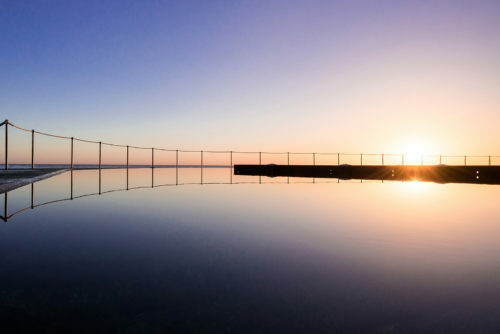 Perfect Stillness In Bronte, Australia. 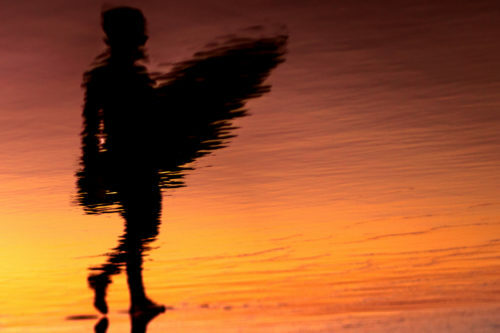 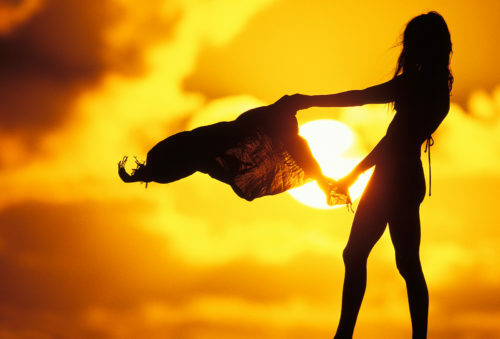 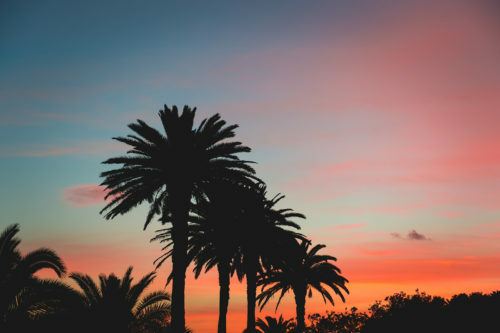 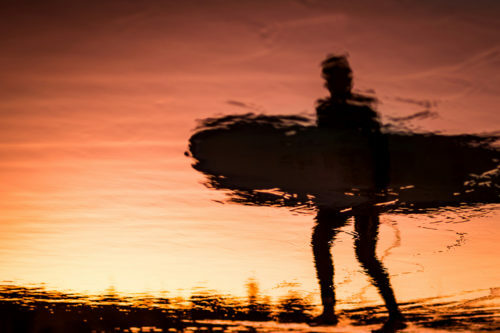 Sunset Silhouette, North Shore Of Oahu, Hawaii. 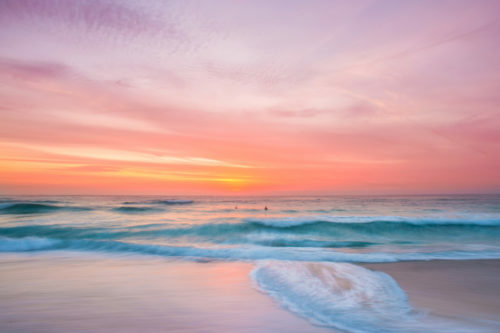 Purple Morning, Bondi Beach, Australia. 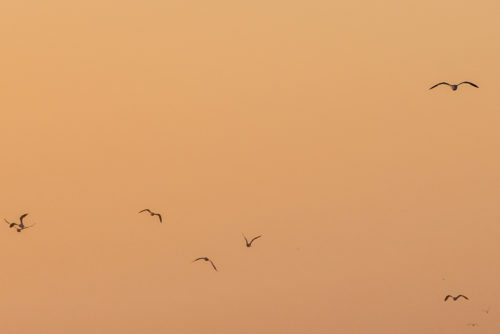 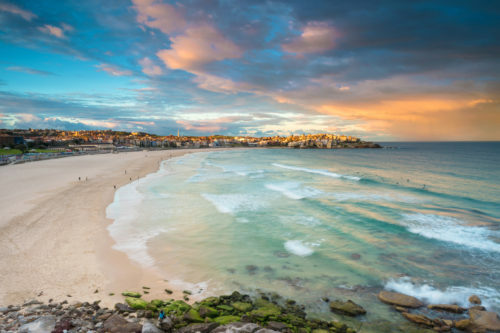 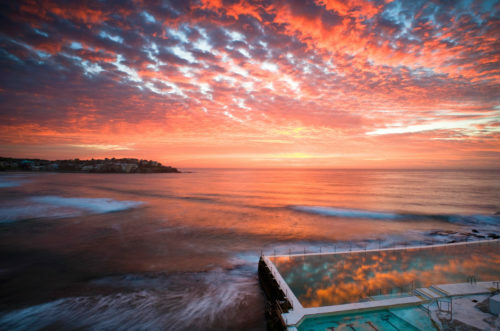 Sunset Tones, Bondi Beach, Australia. 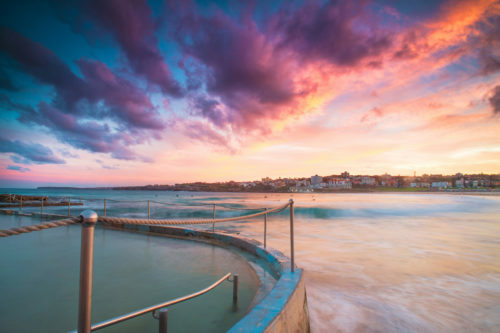 Pink Delight In Bondi, Australia. 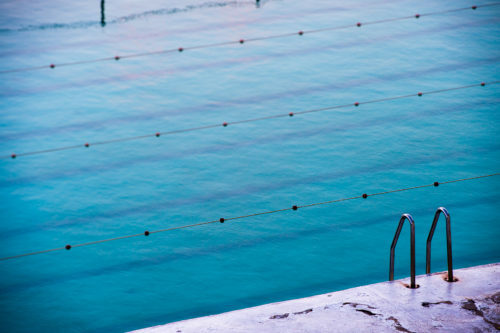 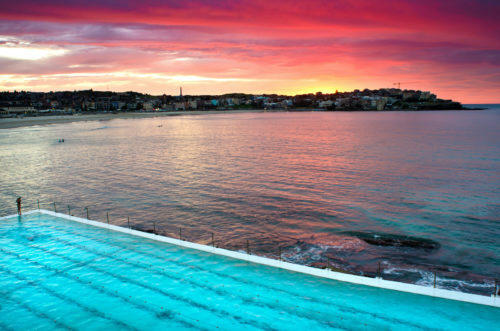 Bondi Icebergs And Pink Velvet, Australia. 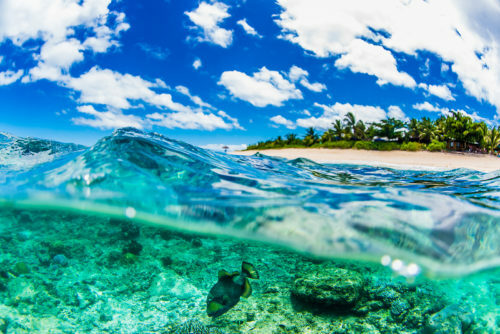 Trigger Fish Feeding Off Namotu Island, Fiji. 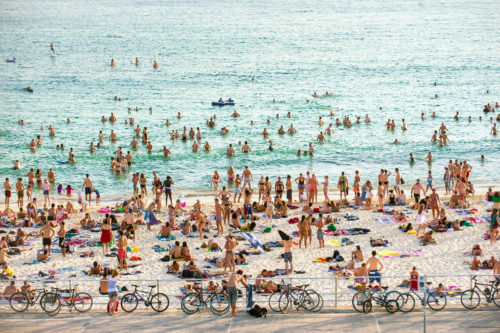 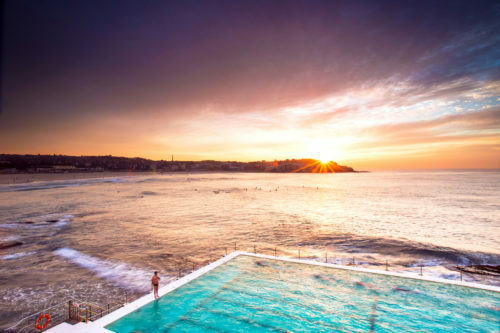 Fighting The Heat, Bondi Beach, Australia. 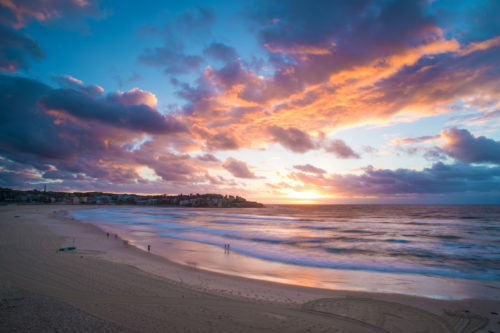 Another Glorious Day, Bondi Beach, Australia. 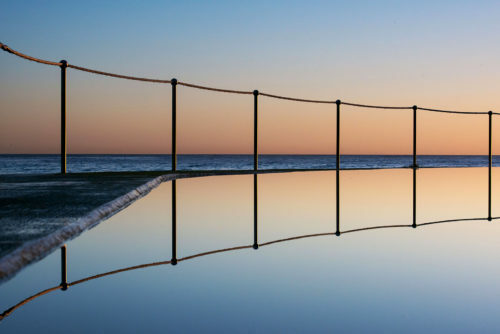 Perfect Mirror, Bondi Beach, Australia. 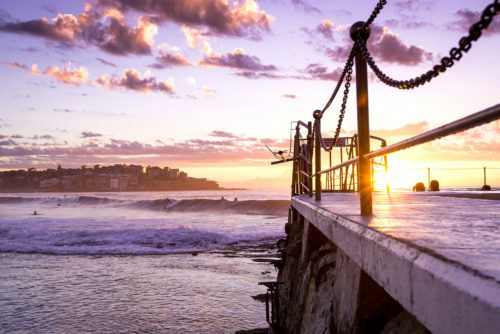 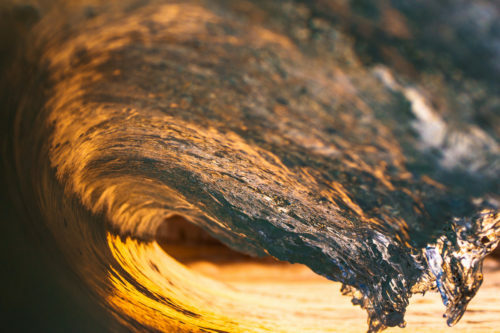 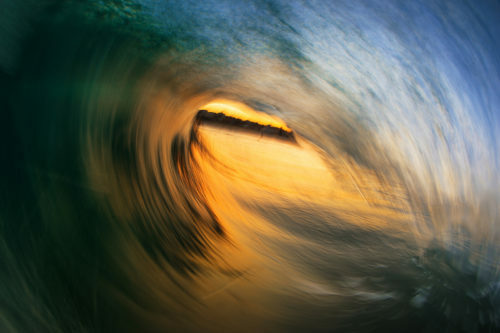 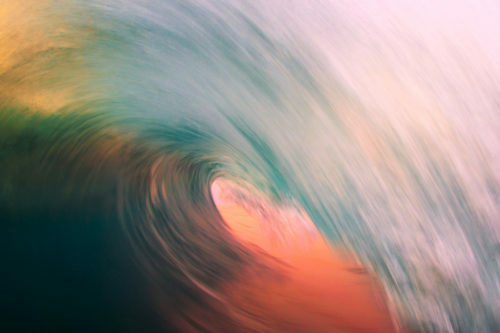 Sunset Barreling Shore-break, Bondi Beach, Australia. 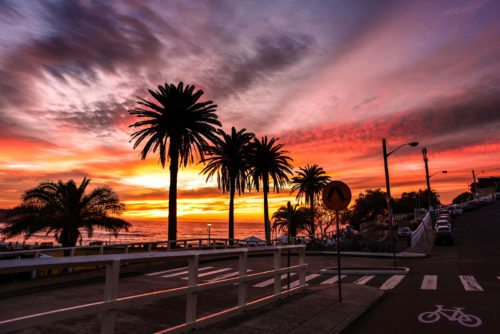 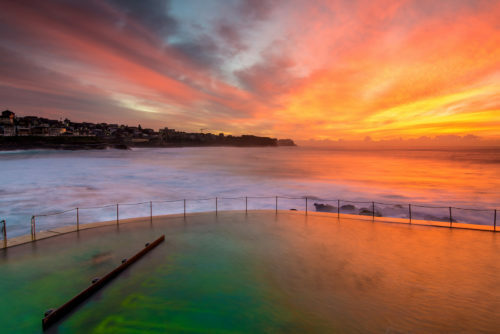 Vibrant Sunrise At Bronte Pool, Australia. 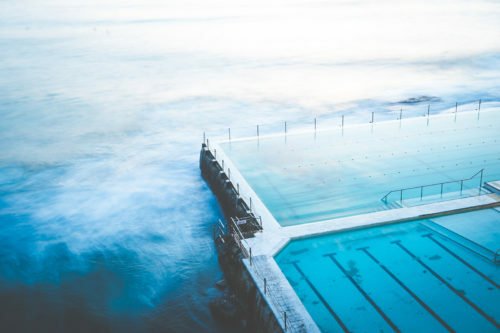 Bondi Icebergs At Rest, Australia. 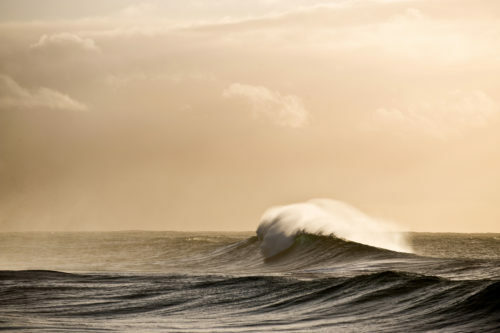 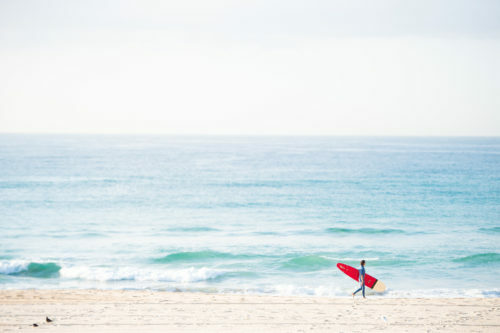 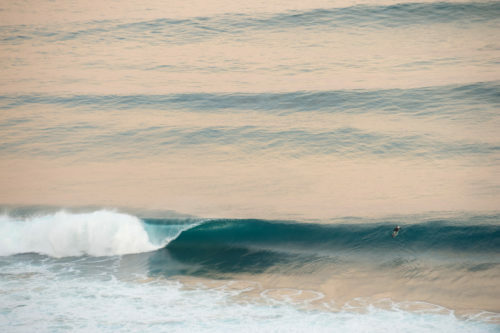 Lone Surfer And Perfect Left In Newcastle, Australia. 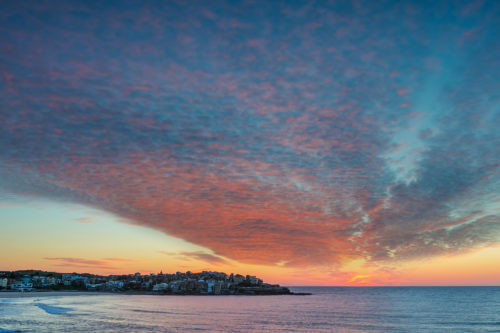 Amazing Sunset Cloud Formations, Bondi Beach, Australia. 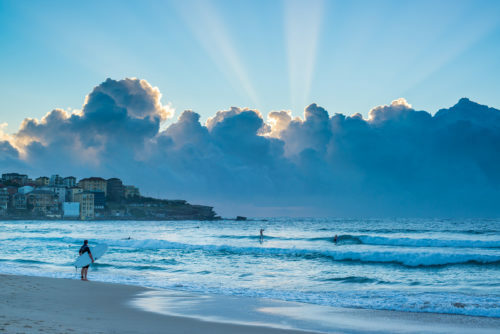 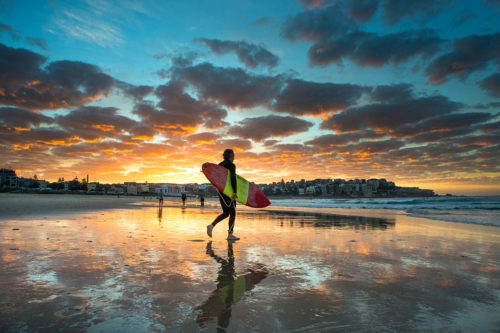 Typical Start Of The Day In Bondi, Australia. 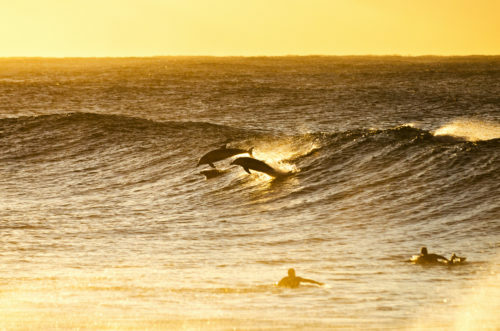 Natural Surfers, Bronte Beach, Australia.